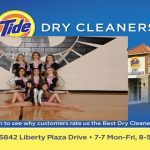 Girls Varsity Gymnastics · Mar 7 Lovejoy and Kluesener Compete at State! 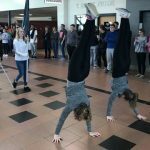 The Lakota East Gymnastics team concluded their season at the State Championships this past weekend. Kiley Lovejoy and Lindsey Kluesener represented the Thunderhawks and Lakota East very well. See results below: All-Around: Lindsey Kluesener- 34.90 Vault: Lindsey Kluesener- 8.975 Beam: Kiley Lovejoy- 8.0 Congratulations to all the players and coaches on fantastic season! 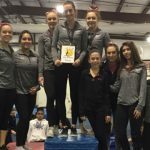 Girls Varsity Gymnastics · Feb 21 Gymnastics Wins City Championships! !